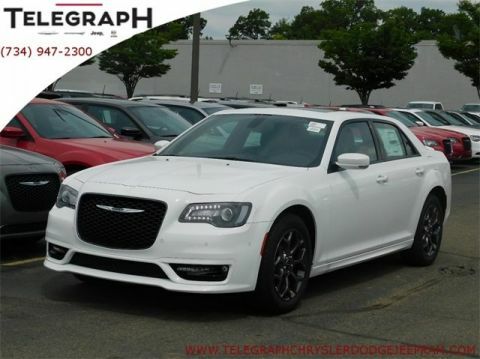 New 2018 CHRYSLER 300 300S Sedan in Taylor #8P081 | Telegraph Chrysler Dodge Jeep Ram " "
Only 9 300S models left in stock! Price includes: $5,750 - 2018 Retail Consumer Cash **CJ1 (exclu. CA-SW). Exp. 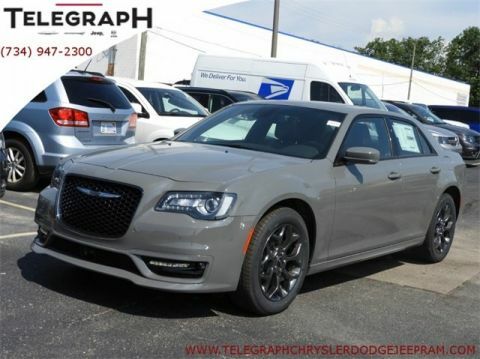 04/30/2019 Quick Order Package 22G 300S, Dual-Pane Panoramic Sunroof, Front fog lights, Fully automatic headlights, GPS Navigation, and Heated front seats.Imagine yourself behind the wheel of this wonderful-looking 2018 Chrysler 300. Chrysler has established itself as a name associated with quality. 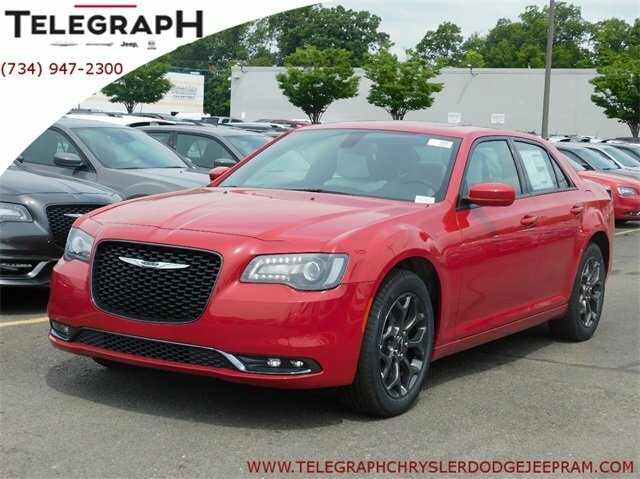 This Chrysler 300 will get you where you need to go for many years to come. This car is nicely equipped with features such as Quick Order Package 22G 300S, Dual-Pane Panoramic Sunroof, Front fog lights, Fully automatic headlights, GPS Navigation, and Heated front seats. 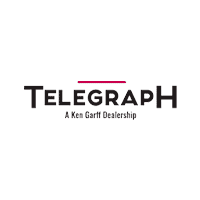 Telegraph Chrysler Dodge Jeep Ram in Taylor, MI treats the needs of each individual customer with paramount concern. We know that you have high expectations, and as a car dealer we enjoy the challenge of meeting and exceeding those standards each and every time. Allow us to demonstrate our commitment to excellence! When you find a car that you’re interested in, come to our dealership and check it out. We serve customers in the Detroit area, including Dearborn, Dearborn Heights, Southgate, Romulus, and more! New vehicle pricing includes all offers and incentives. Tax, Title and Tags not included in vehicle prices shown and must be paid by the purchaser. While great effort is made to ensure the accuracy of the information on this site, errors do occur so please verify information with a customer service rep. This is easily done by calling us at (734) 309-7247 or by visiting us at the dealership.